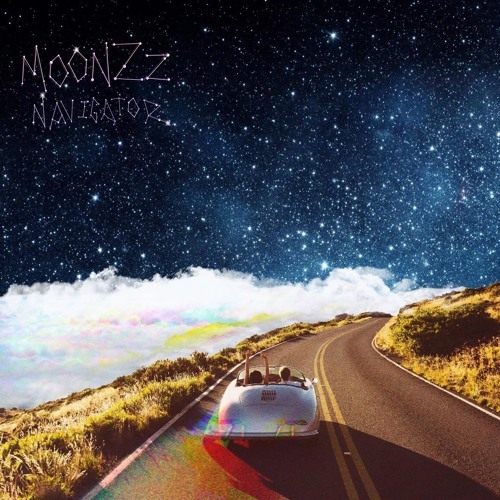 MOONZz x Restless Modern - Navigator by .MOONZz. @axelmansoor: was just w mike last night x thank you! !